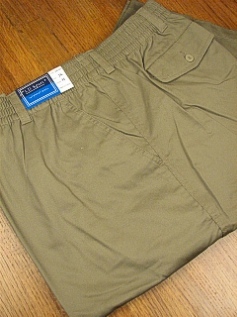 Select link below for pants measured by X-Sizes or by Waist and Inseam. You will be asked to select the link for your length and waist size. 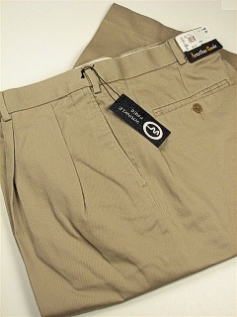 Big Tall Direct carries both pleat and plain front models of big and tall cotton pants. However, pleats still outsell plain fronts by about 3 to 1 because they offer extra room in the seat and thigh area. Another popular pants feature is the hidden elastic waist. This will give you extra comfort and a bit more room.